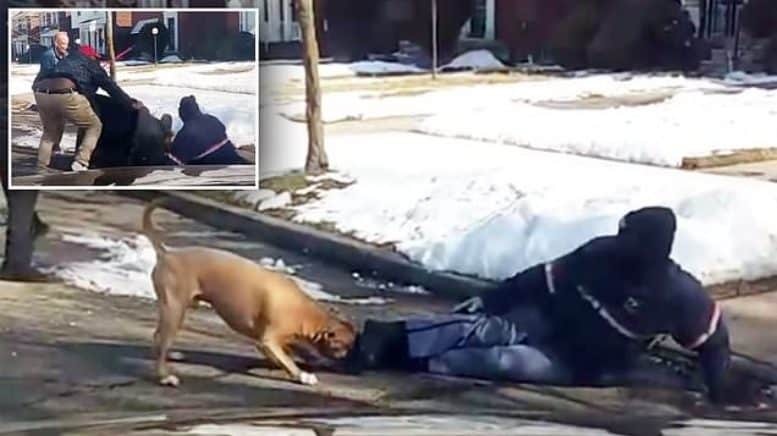 February 26, 2019 — TROY, Mich. (FOX 2) – The owner of the dog that attacked a postal service worker last Friday defended his pet on Monday. Not wanting to be identified by media, Kevin said he’s sorry for what his dog did, unsure of why he reacted that way. His guess is that when the mail carrier left the house is when the dog reacted, attacking him. But he said that was a misunderstanding, and that it is a dog’s job to defend its home. “A dog’s number one job is to what? To protect your home. And for what reason I can’t really imagine, he did this. I’m shocked,” said Kevin. The owner has reached out to the postal service worker, but hasn’t heard back.